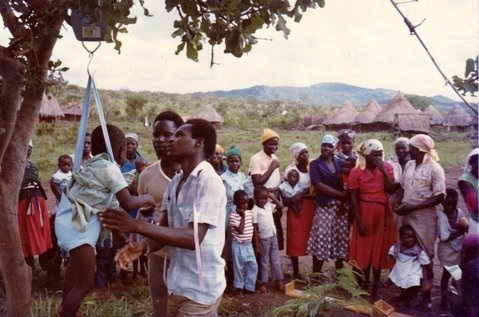 This seminar will be given by Bill Kinsey, a guest researcher at the African Studies Centre Leiden and initiator of the Zimbabwe Rural Household Dynamics Study (1982). He has been invited by Prof. Marleen Dekker, who will chair the afternoon. Register for this seminar on the ASCL website.